Welcome to Blu Burgers & Brew! Blu Burgers & Brew opened in November 2016 and is located in Mukilteo, Washington. We strive to bring fresh quality ingredients to our menu everyday, with house made sauces to hand cut fries. 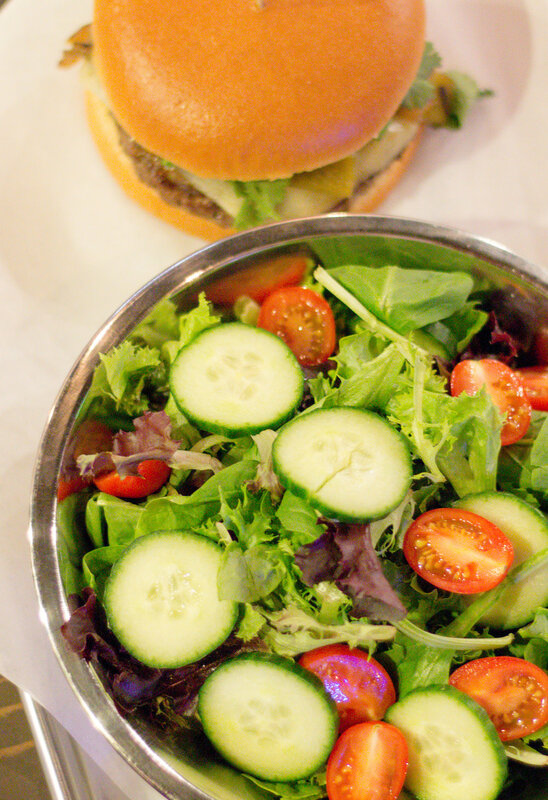 Our beef is all natural grass-fed from Oregon's Premier Painted Hills Ranch. With this fast casual friendly environment you will be sure to have a great time!